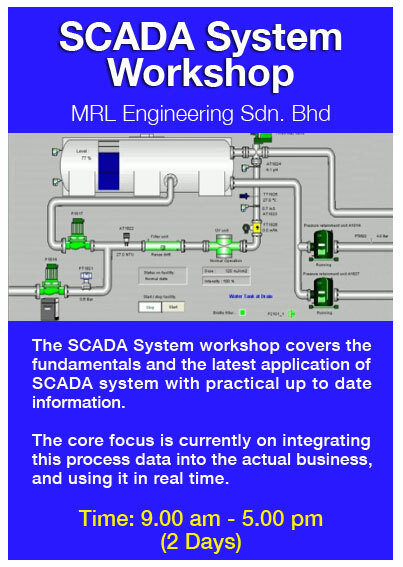 The SCADA System workshop covers the fundamentals and the latest application o SCADA system with practical up to date information. The core focus is currently on integrating this process data into the actual business, and using it in real time. The training courses rely on a mixture of lecture by professionals, hands-on training and general concepts of the applications developed by MRL Engineering related to SCADA system such as WaterTech SCADA System, InfraTech SCADA Solutions. This course offers the users the requisite knowledge to successfully develop, operate and maintain their SCADA systems.